According to the Centers for Disease Control and Prevention (CDC), about 4.5 million people are bitten by dogs each year in the United States. Most dog bite victims are young children between the ages of five and nine. 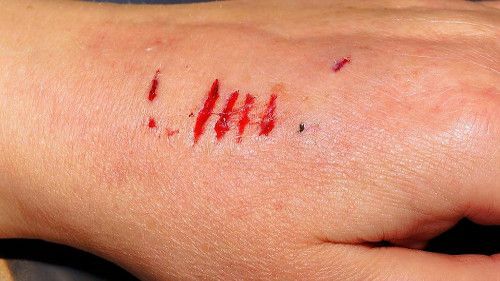 It has been reported that one in five victims of dog bite attacks requires medical attention for their injuries. This article will discuss dog bite injuries and what to do in the event that you have been attacked by a dog. If you are attacked by a dog or see someone else being attacked by a dog, you can defend yourself or them. The laws in almost every state authorize anyone to take whatever action is necessary to stop a dog caught in the act of attacking a person. Such laws give individuals the right to use deadly force against a dog so as to stop a dog attack that is happening. However, it is important to note that dogs rarely engage in a sustained attack on a person. In fact, most dogs that bite do so quickly, and it is typically out of fright, nervousness or misdirected protectiveness. It should be noted that if you sustained an injury as a result of a dog bite, the dog’s owner will most likely be legally responsible for your injuries. If you have been bitten by a dog, you may want to check local Animal Control Department records for information related to prior attacks by the dog. This could help you to negotiate with the owner of the dog or to win a personal injury claim related to a dog bite in court, in the event that the matter goes that far. If the dog that bit you has been officially labelled dangerous, the owner may be fined and a judge may order that the dog be destroyed. Get the name, address, and phone number of the dog’s owner. You should do this even if, at the time, you do not think you will be asking for compensation for your injuries. It is possible that you may change your mind at some point in the future. Get witness names - by having witnesses’ names and contact information this allows you to have people who will back your version of what happened, in the event that you and the dog’s owner later disagree. 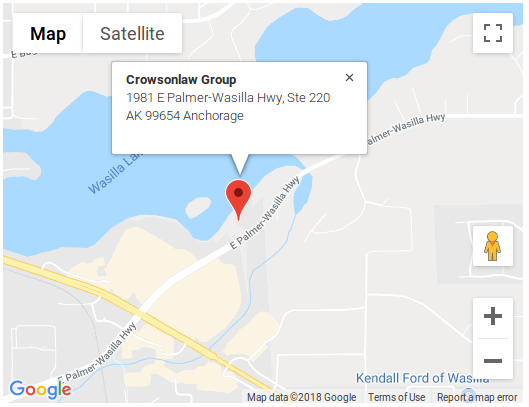 Or, if you do not know who owns the dog, the witnesses may help animal control authorities find the dog from descriptions provided and then find its owner. Get medical attention if you need it - if your injury is serious enough to require medical attention, get it quickly. Ensure that you keep records of doctor’s office or hospital visits and copies of bills. You will be unable to get reimbursed for your medical expenses if you do not have documentation proving that you paid for it. 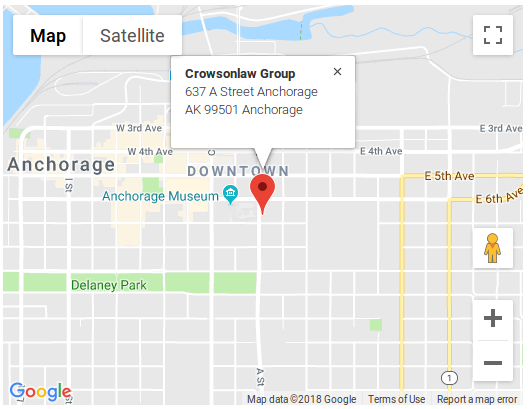 To file a dog bite claim, seek out lawyers in Anchorage.